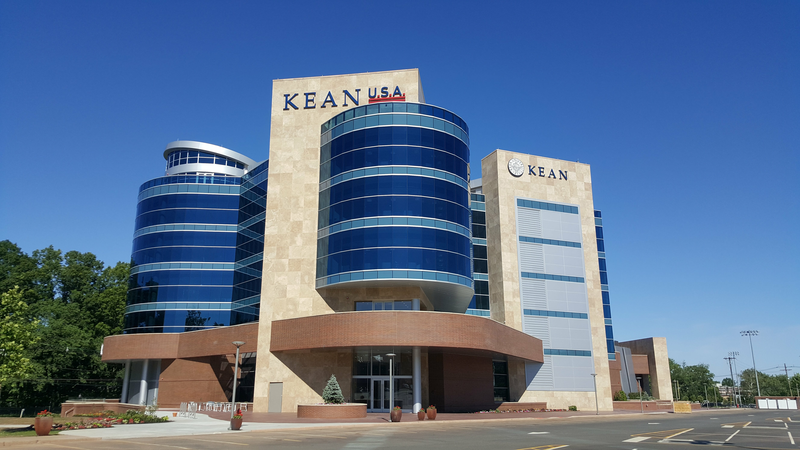 Join us for 24 hours as we build apps, hardware and more at the beautiful Kean University campus. We will provide a comfortable and enlivening atmosphere for you to build out progressive, innovative, and crazy ideas. 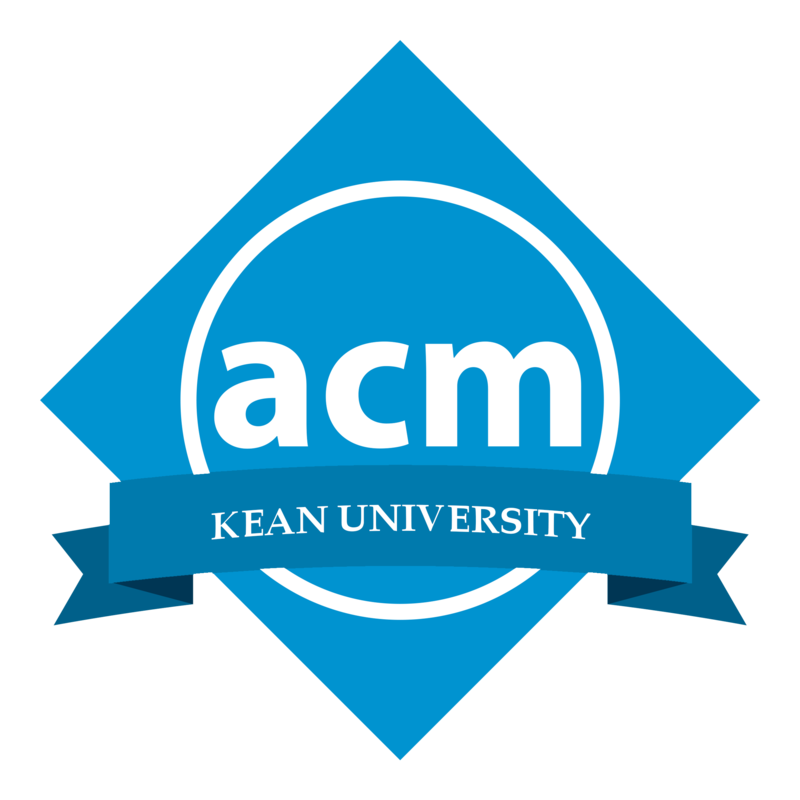 At HackKean, you’ll meet fellow hackers, learn new technologies, and hone your skills alongside seasoned mentors. We'll have free food, swag, workshops, mentorship, prizes, games, and more. Don’t have a team, or even an idea? Don’t worry! 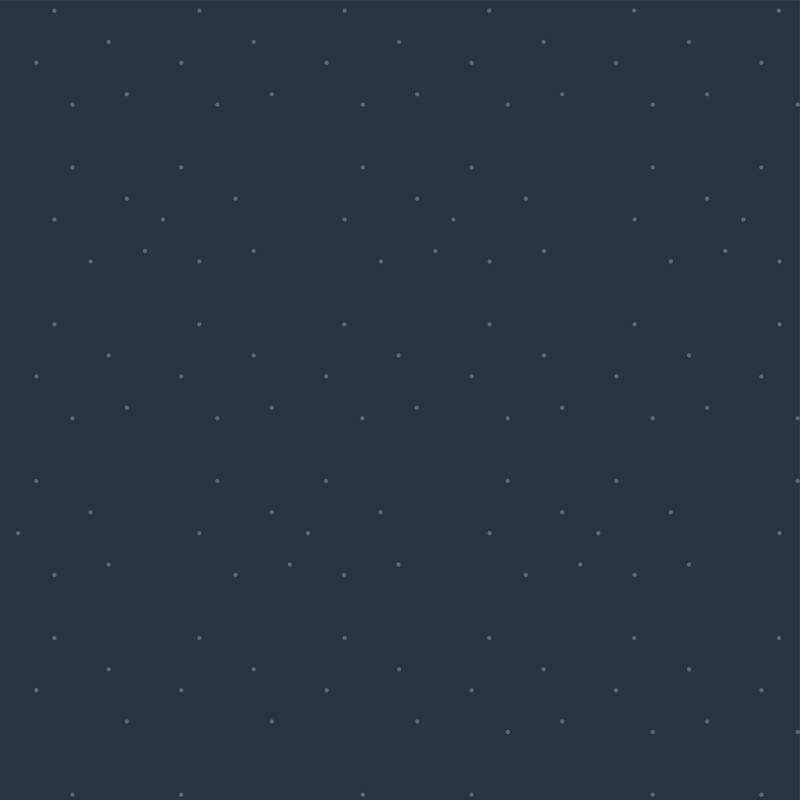 We’ll give you the tools to build something incredible. Whether you're a seasoned hackathon goer or just getting started — we’d love to see you here! Got questions about HackKean? Read on. I'm glad you asked! You will need to bring a signed consent form which you can find here. If you would like to be photographed, please bring this signed formed with you to the hackathon. It’s a grand gathering of people to make their ideas come to life. Think out of the box, try new technologies, ask questions, make mistakes, discover a new language, and have fun! 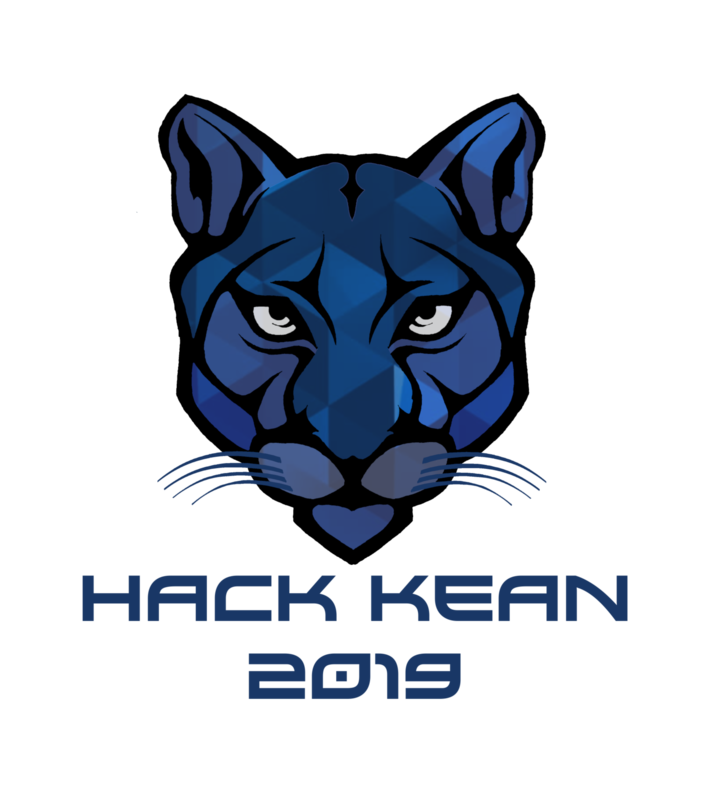 HackKean V will run for 24 hours at Kean University's North Ave Academic Building, open to all students! How's parking & travel reimbursement? Whatever you'd like. Software, hardware, design, music, art, animation — take your pick. Teams should be groups of up to 4 students. You can also work alone, but we encourage collaborating with the other great minds at HackKean. Your goal should be to have a finished or almost complete project by Sunday. However, HackKean is ultimately a learning experience, so don't sweat it too much if you can't finish. I haven't been to a hackthon before...? That’s absolutely fine! We encourage beginners to join us. Hit us up if you've got any questions not answered here. Whatever you need to create. Hardware, computers, machines, and whatever else. Don't forget hygeine. We'll be providing some hardware first-come, first-served. Also bring a signed waiver form which you can find here. A bad attitude. Come with an open mind & get ready to build. I'm not a college student. Can I participate? We're open to high school students! (parent/guardian must sign waiver) In the industry? If you're interested in being a mentor, drop us a line. Have a question not answered here? Shoot us an email, a message on Facebook, or a DM. View our Code of Conduct, set forth by Major League Hacking, here. This is your weekend to innovate with a stage and we'll throw in swag, food, and mentors to keep you going. 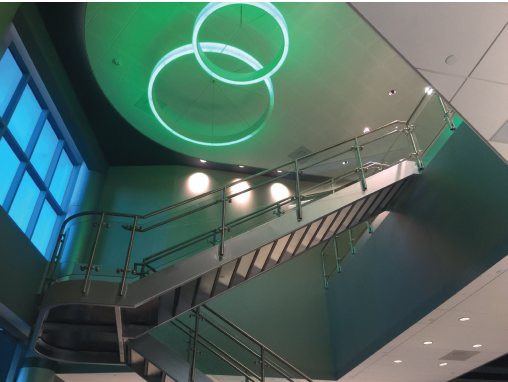 At Kean University's state-of-the-art North Ave Academic Building (NAAB), you'll have the perfect environment to get inspired. In addition take advantage of our brand new hardware lab equipped with 3D printer, Oculus Rift, Raspberry Pi's, MYO armbands, Leapmotion Controller, and so much more!